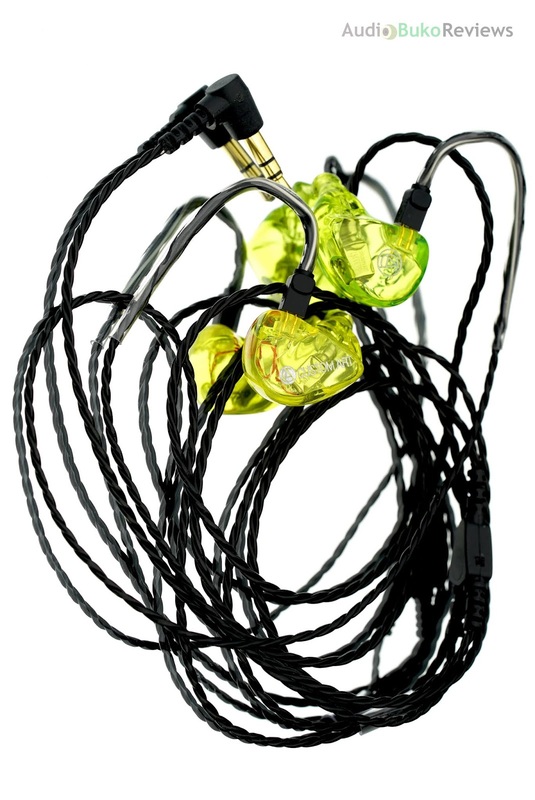 So the first mystery 'IEM' is actually a CIEM, the Custom Art FIBAE 1 which to me, is a very interesting thanks to the Flat Impedance Balanced Armature Earphone tech they placed into their custom BAs. This basically means the performance of the Fibae 1 will not shift and will perform it's best regardless of the source's output impedance, something that becomes more important when you need ear gear for studio, performance or anywhere monitoring. Packaging is simple but also extremely secure thanks to the Peli case that comes with the Fibae 1 and it's essential accessories. Since I always think along the lines of sharing my gear during meets, I didn't opt to have a custom mold for this sample so I can let others listen to it but even as a universal design, the construction is solid, it looks seamless and fits my ear very well. 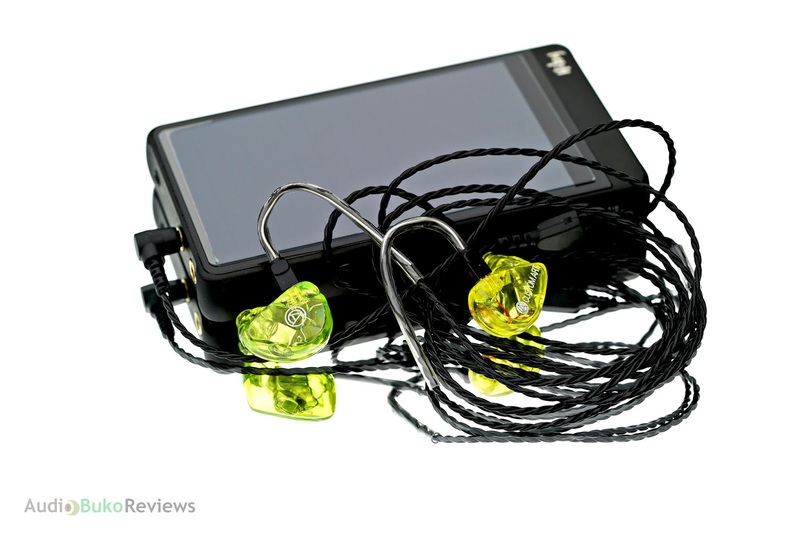 Inserting my Symbio W on it, I prepared to listen to the Fibae 1 with the Hiby R6, a true test of not being affected by output impedance considering the Fibae 1 is only 5.6Ω in impedance and a balanced armature at that. Starting it easy, I played Lithium by Nirvana, the first few bass strings sounded rather crunchy and quite embellishment free, then the bass drum punctuates the start of the song with a good palpable hit which surprised me a little bit. As the song progressed, Kurt's voice sang into my ear, sounding quite natural and standing on its own amidst the near wall of sound from the guitars and drums going all out. Cymbal crashes here sounded quite natural too and harshness free. Trying to see how'd that bass bump happened, I tried Way Down Deep and the presence of the drum is rendered with a good speed and accuracy through the Fibae 1, the initial hit sounded good with a good drum vibration following it. Jennifer Warnes voice sounded nice and nuanced, the variations in her tone, volume and intensity with the words she sings come through clearly. Last song for the impression, Till They Take My Heart Away, "tah tam tam thump" went the drums with nice realism followed by the rather crisp sparkly music playing in my ear. Clair's voice felt emotive and made me feel a bit nostalgic, the musical dynamics of each instrument, note and her voice made for a nice musical experience. 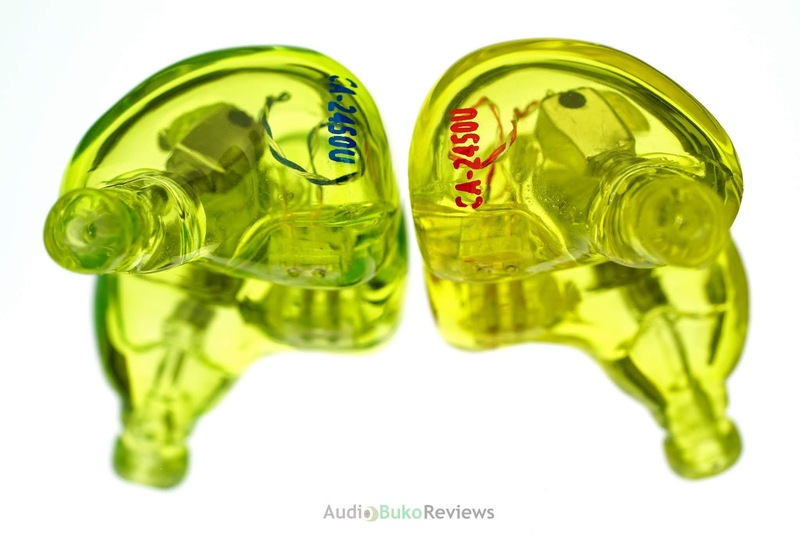 Overall, the Custom Art FIBAE 1 sounded musical, surprisingly detailed and transparent for a single BA. Not to mention the Flat Impedance (FIBAE) technology really works, as I didn't notice the usual brightened treble or tonal shifts associated with low impedance BA IEMs on high impedance sources. I'm definitely digging this sound and will look forward to doing the full review.